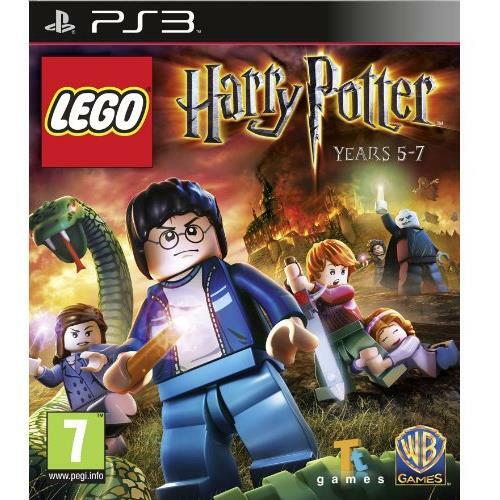 LEGO Harry Potter Years 5-7 builds upon the magical gameplay, lessons and potion-making skills learned in LEGO Harry Potter Years 1-4 to equip gamers with the tools necessary to challenge a host of new foes and some familiar ones (including He Who Must Not Be Named). The upcoming title is action-packed from start to finish, including loads of new lessons, spells, and bonus content for hours of family friendly gaming. New locations including Grimmauld Place, the Ministry of Magic and Godric's Hollow. Learn new spells and meet new characters. Experience the epic conclusion to one of the most successful movie franchises in history with LEGO's priceless sense of humour.